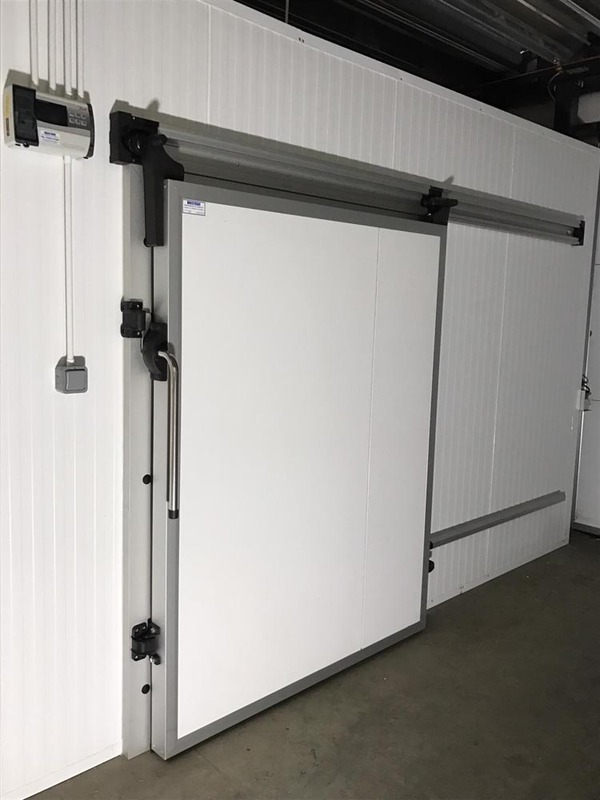 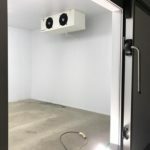 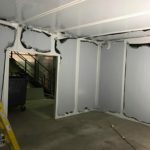 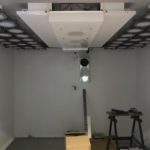 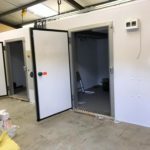 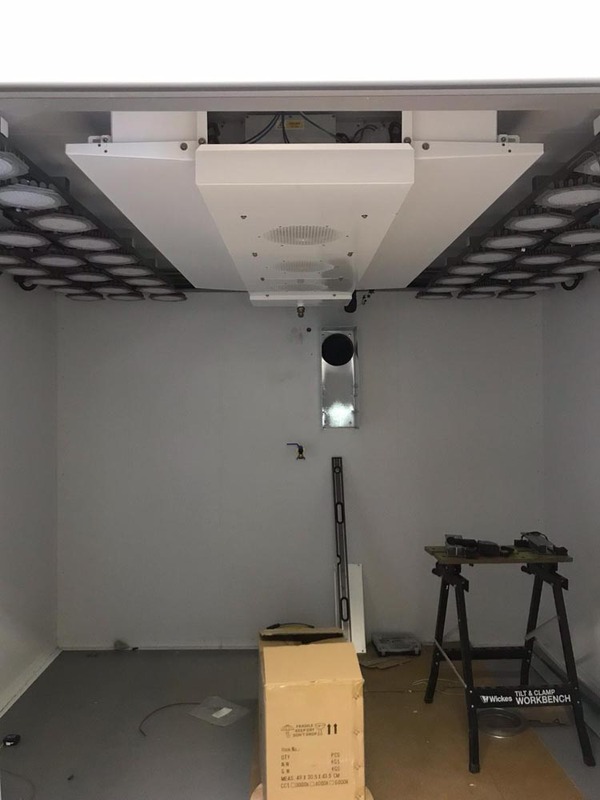 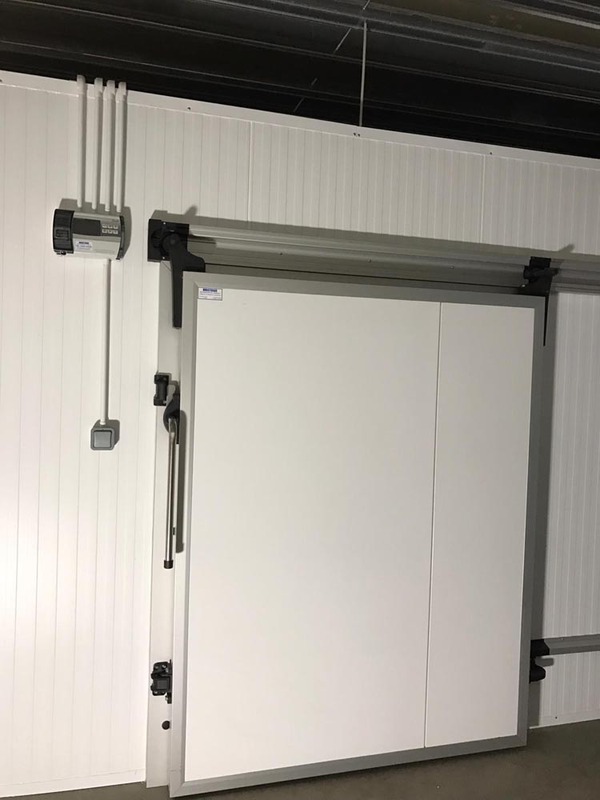 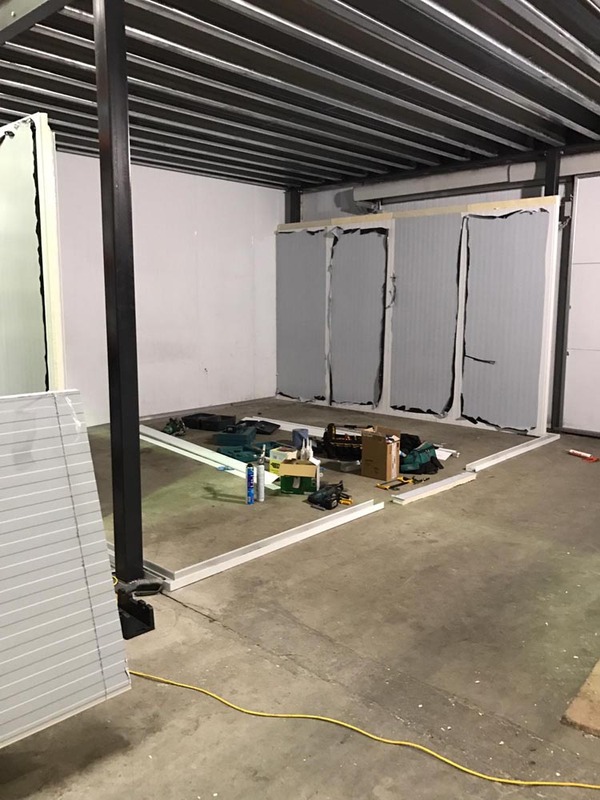 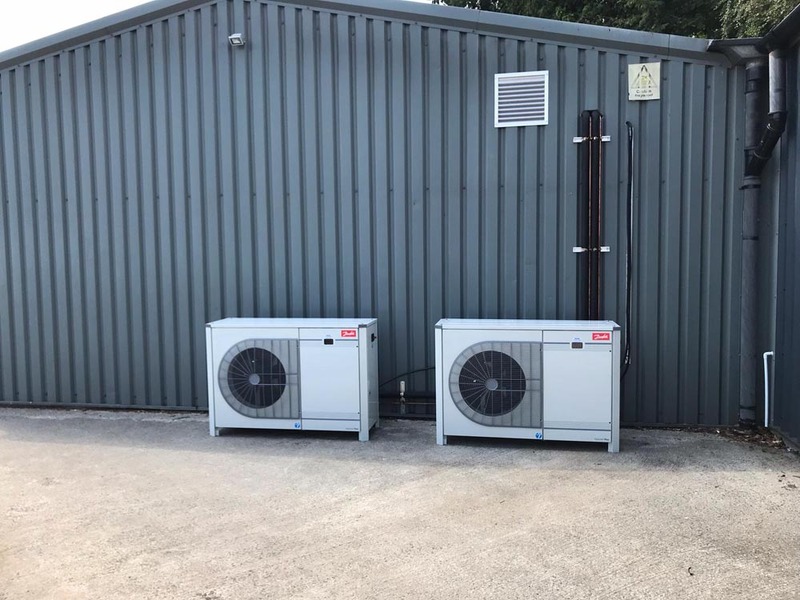 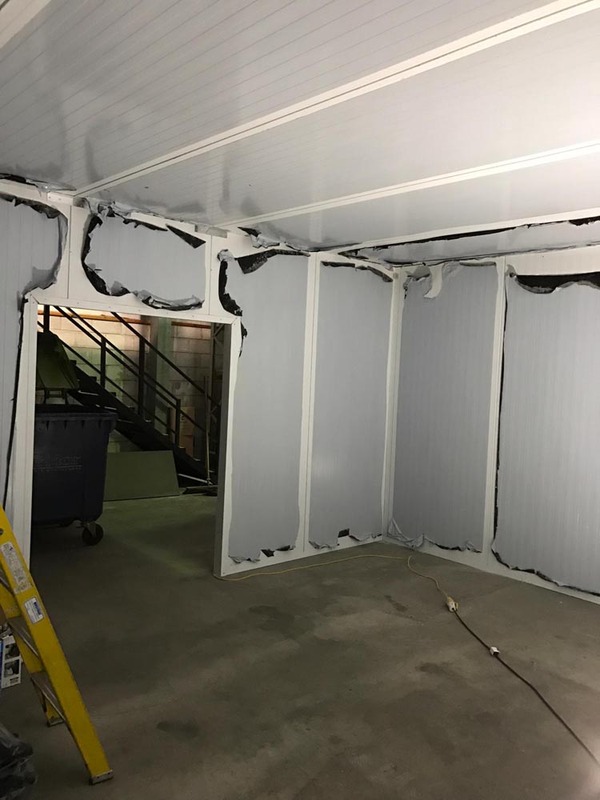 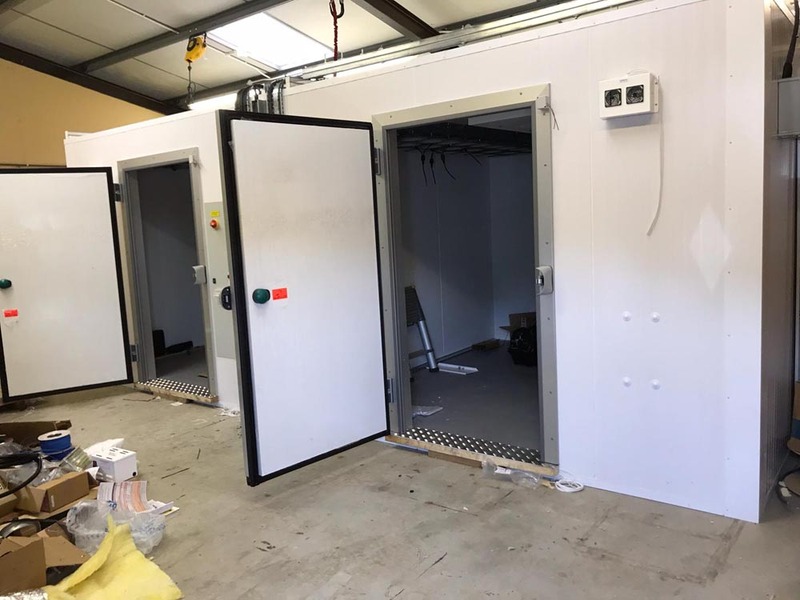 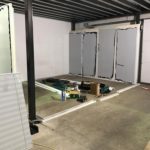 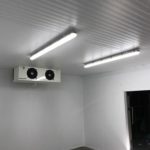 Our customer approached Bristowe Refrigeration Ltd to lead a project of designing, supplying and installing a new cold room. 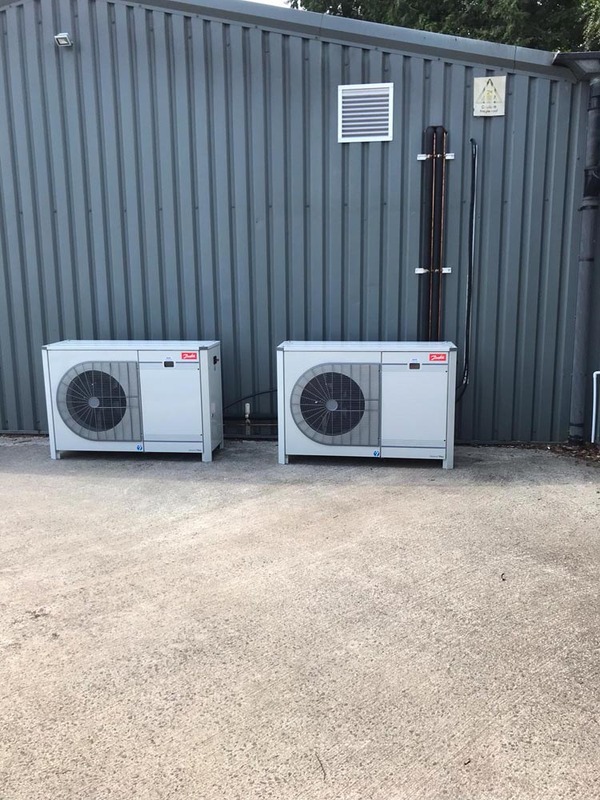 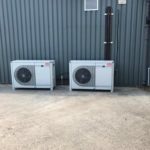 Bristowe Refrigeration Ltd worked closely with our customer to ensure all their requirements were achieved before their desired deadline. 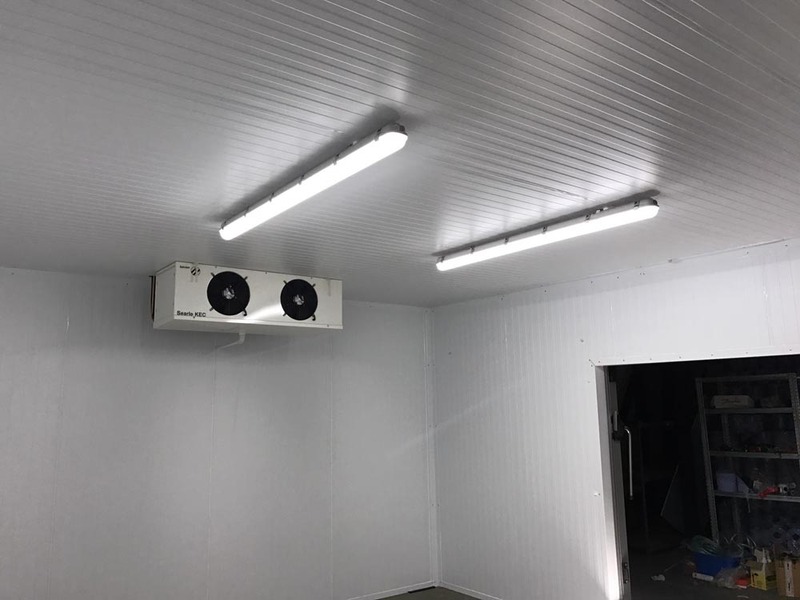 The customer was very happy with the finished project. 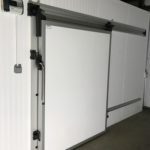 A customer come to Bristowe Refrigeration Ltd with a very unique requirement for a cold room. 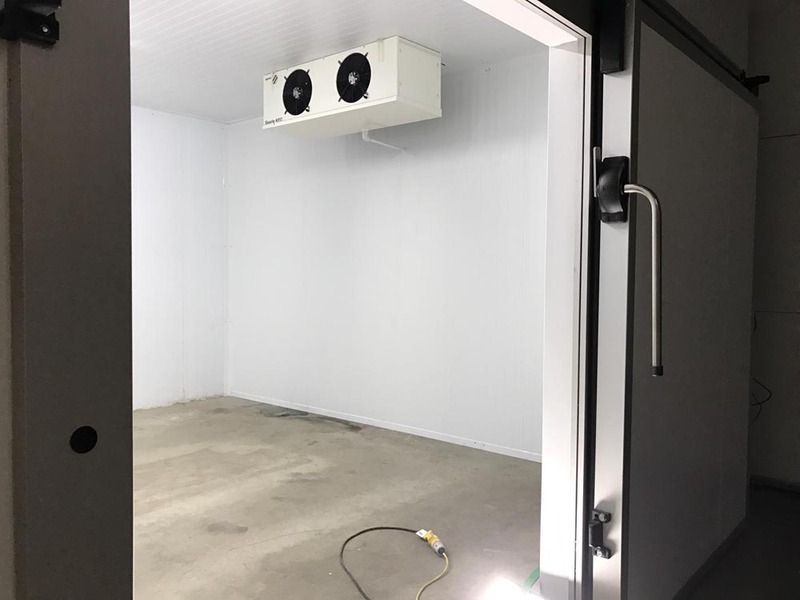 They needed to keep their produce at a very small temperature margin for long periods of time. 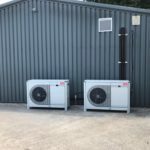 We worked closely with their whole team to provide a solution to their requirements. 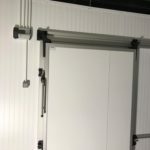 Bristowe Refrigeration Ltd designed, supplied and installed all aspects of the project.